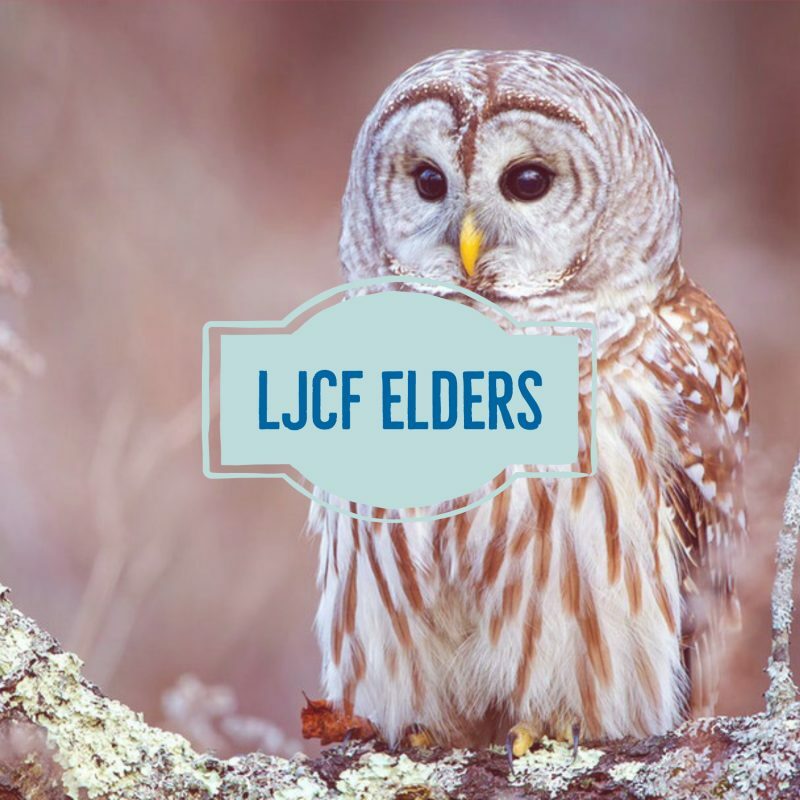 The La Jolla Christian Fellowship’s Elders and Deacons are a diverse group of active and committed members of this church who have demonstrated through their lives that they meet the biblical qualifications for leadership within the local church. They are recognized by the church for wisdom, discretion, teaching, mature Christian living, and proven leadership ability. The Elders and Deacons assist the Pastor in caring for the spiritual welfare of the church, for individual members of the Board, and in spiritual matters of a sensitive nature where it is not necessary for the entire Board to be involved. They have a responsibility, in conjunction with the Pastor, to foster and preserve Biblical integrity in all the ministries of our church, to promote the spiritual health and unity of the body, to protect the church and its leaders from spiritual attacks and divisive behavior.